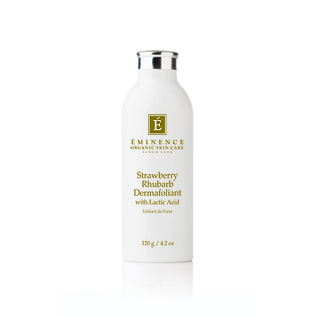 EMINENCE – Strawberry Rhubarb Dermafoliant: This is a product line that I discovered when I managed a salon & spa in Scottsdale for 3 1/2 years. All of the esthetician that I worked with over the years helped to educate me on caring for my skin, which ultimatley created this skin care product monster that I am today. Eminence’s product line is all organic and for every product sold they plant a tree!!! How amazing is that right? So great for your face & the planet! A WIN if you ask me! Alright, back to it… the Strawberry Rhubarb Dermafoliant is by far the best exfoliator I have found for my skin. I love that it is a dry powder that can be used alone or you can mix it in with your facial cleanser. It exfoliates my skin without feeling too harsh or irritating and I love that my skin feels so fresh and cleansed instantly. Philosophy – Purity Made Simple: For the longest time I was in what felt like a never ending search for the right facial cleanser for my skin. Prior to finding Philosophy’s Purity Made Simple cleanser my skin would have the most random break outs that would always be on my chin or near my hairline. They would hurt and last for DAAAAYS. (Ugh so rude!) But thankfully I have got that all under control now! This cleanser seriously cleans my face and removes all of my makeup better then ever. 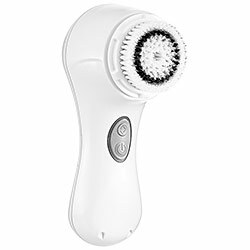 Pairing the Purity Made Simple cleanser with my Clarisonic was LIFE CHANGING! ok, maybe I am a little dramatic but my face is normal now, my oiliness is under control and best of all NO MORE BREAK OUTS! JOSIE MARAN – 100 percent Pure Argan Oil: Keeping your skin moisturized is more important then most people realize. 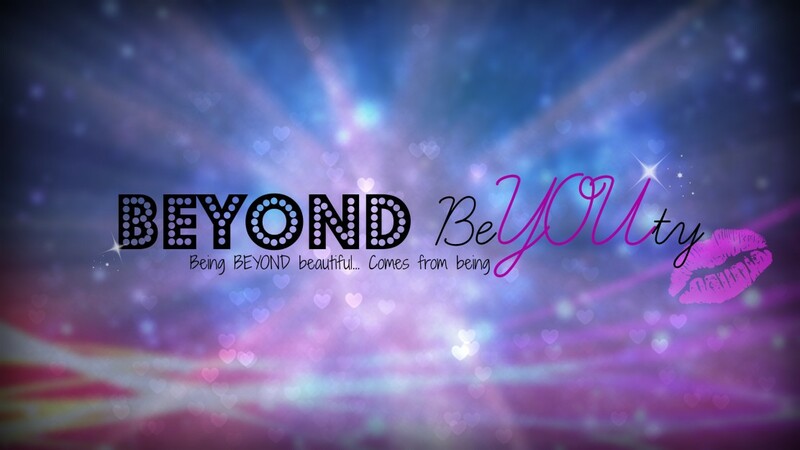 Just like your body needs hydration, so does your skin! For me, at first the word OIL made me want to run for the hills… My skin was already oily why the heck would I want to add more oil to it right? WRONG! 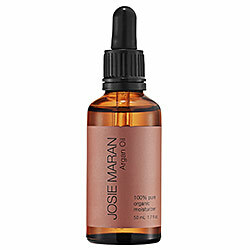 After doing my research and reading reviews I had to give the Josie Maran Argan Oil a try. Within a week this product became a staple in my skincare routine, I noticed improvements in my skins elasticity and it’s hydration. Have no fear this oil is lightweight and never feels heavy or cloggy. Cloggy? Is that a word? HA, now it is… you know what I mean! LUSH – Mask of Magnaminty: I use the LUSH Mask of Magnaminty once a week to keep my pores clear and my skin feeling soft, cleansed and my redness in check. Because of the peppermint in the mask it gives a nice little tingly feeling, but it is not too intense, unless you are sensitive to peppermint, if so then beware. 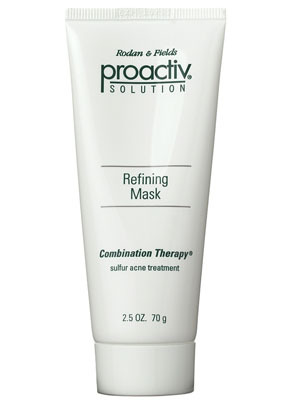 Proactiv Solution Refining Mask: When I was younger I used the full line of Proactive products, and at that time they worked really well for me. But as I got older my skin changed and it stopped having the same benefits it once offered my skin. However the refining mask stuck by my side as my go to product for spot treatments. Any time that I get those unwanted blemishes I just pop the mask on top of the blemish after I wash my face at night and sleep with the treatment on that pesky spot (or spots) and by morning like magic the blemish is usually gone or significantly reduced in size. 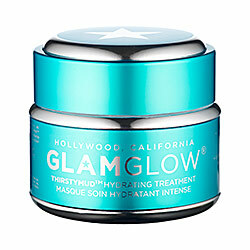 GLAMGLOW – THIRSTYMUD™ Hydrating Treatment: The Thirsty Mud mask is the newest addition to my collection and oh my I don’t know what I was ever doing without it in my life before. This mask is EVERYTHING, I currently use it twice a week overnight and my skin has never felt or looked so radiant or hydrated EVER BEFORE. The Thirsty Mud mask is so easy to use, you can simply apply a thin layer and rinse if you wish or after allowing it to set for 15-20 minutes (or longer) massage into your skin for extra hydration. 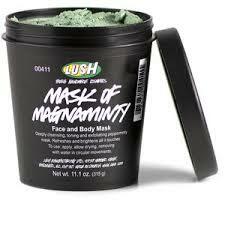 I don’t know what else to say other then this is the BEST MASK EVERRRR!! Care for yourself and your skin, do what makes you smile, and surround yourself with love & positivity and you can’t go wrong. 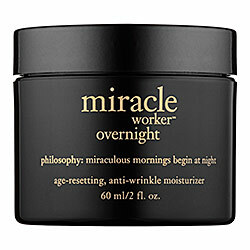 PS: Please share any skincare product obsessions that you have, I always love to try out new things!